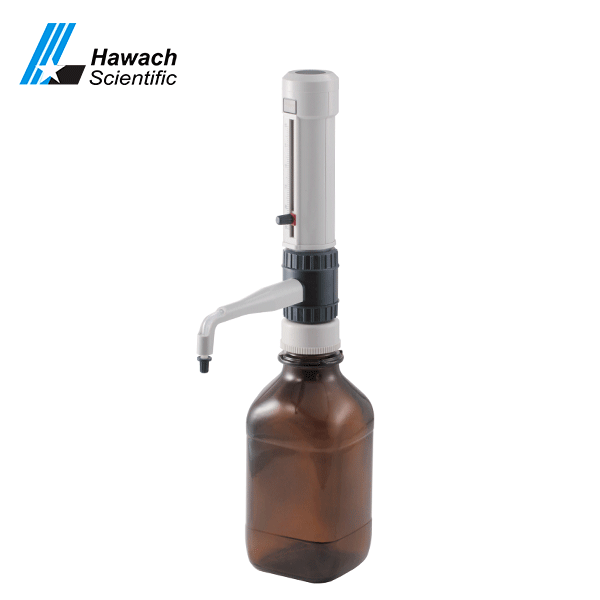 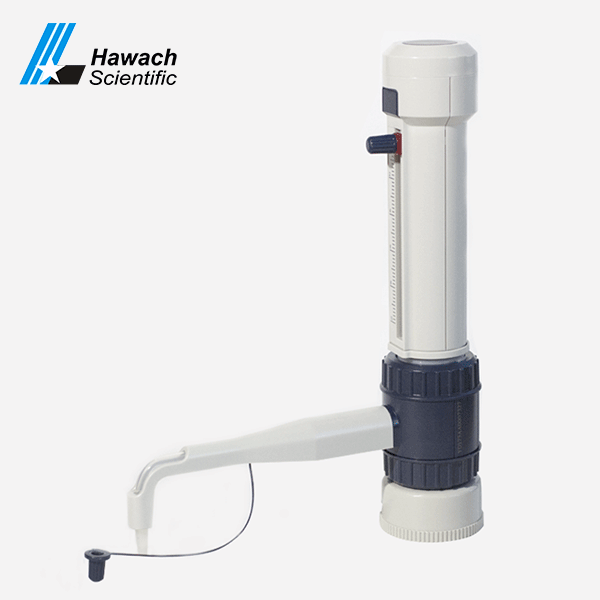 Hawach Scientific Co., Ltd’s mechanical bottle-top dispensers have 4 ranges of covering a volume range: 0.5-5mL, 1-10mL, 2.5-25mL, and 5-50mL. 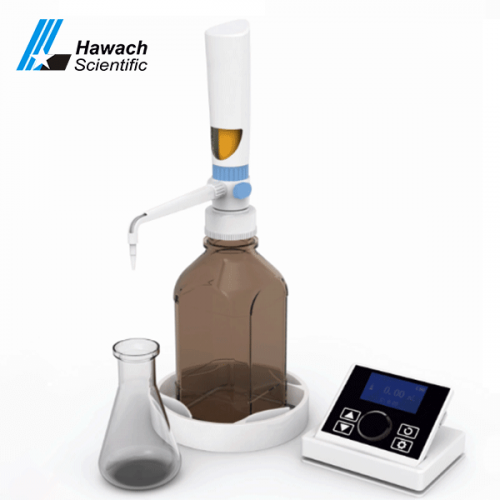 5 kinds of adapters, which can be used in different reagents bottles. 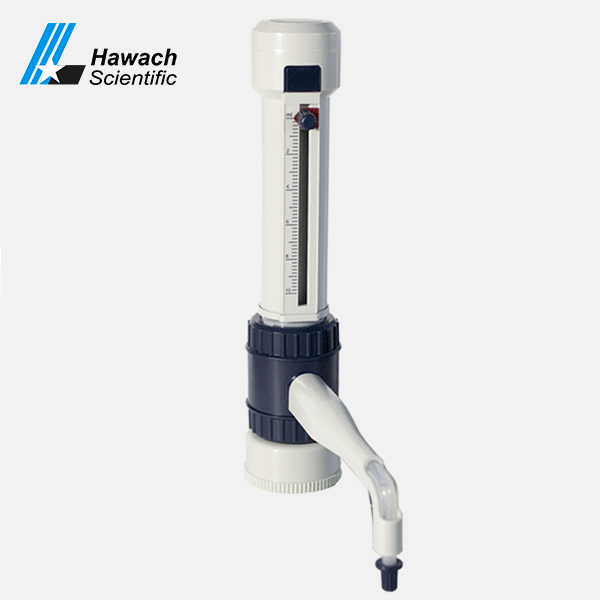 Safety helmet cannot contact with reagents, easy to install and disassemble. 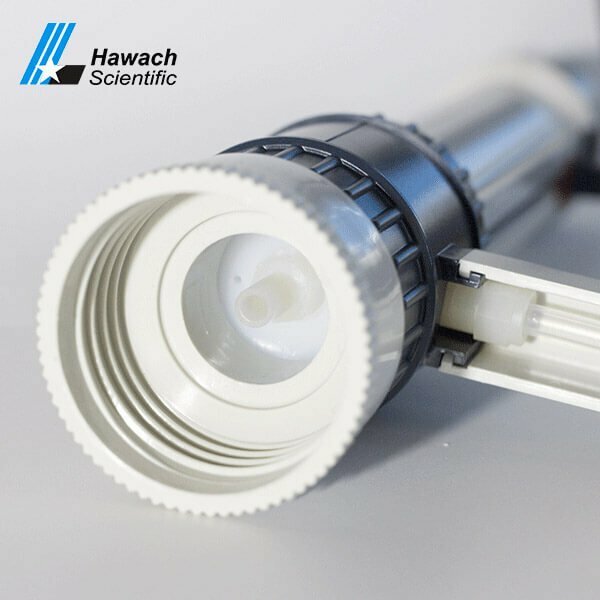 This solvent can be effectively removed in the organic synthesis or petrochemical industry, especially in the petrochemical industry, with high viscosity, high density and high volatile solvents. 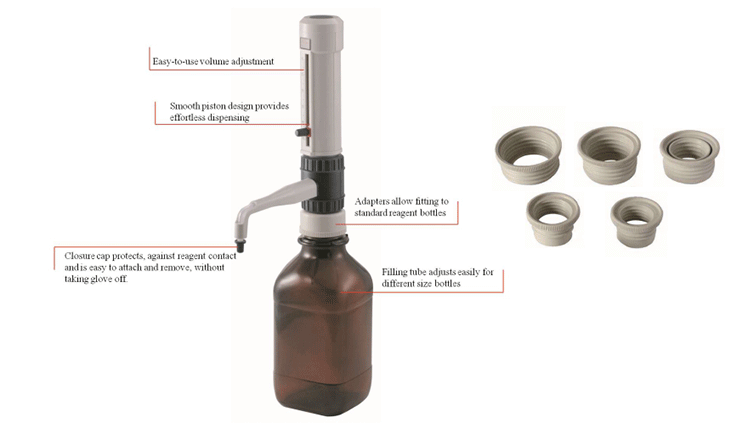 The bottle top distributor is fully capable of handling such a solution.